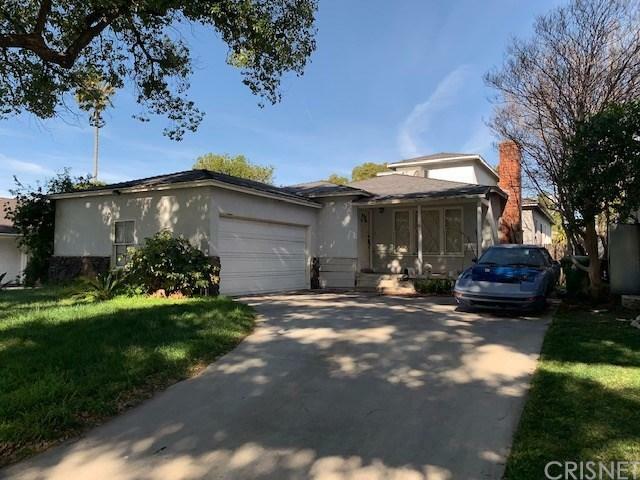 Contractor or Investor opportunity for a full remodel adding equity to this 3 bedroom 3 bathroom home in a great Van Nuys neighborhood. A full remodel not limited to include a new roof and interior. Beautiful tree lined street.